Address: 3/43 Goodwin Terrace, Burleigh. 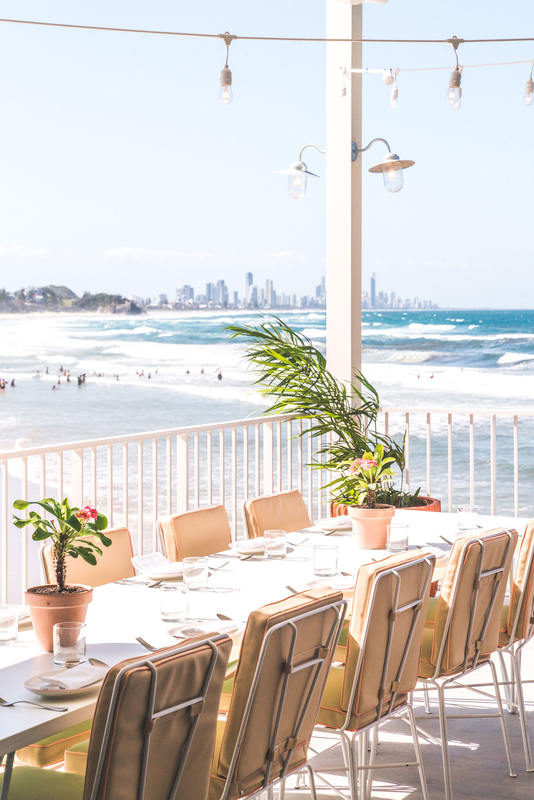 Burleigh Pavilion – two words that have rolled off the tongue of almost every Gold Coaster recently… and it’s no surprise really, as this place has been a game-changer for locals and holiday-makers alike. It is located in the heart of Burleigh, right on the beach, with views of the coastline down to Surfers Paradise. For those who haven’t had the pleasure of attending the Pavilion yet, it’s made up of two sections: The Tropic and The Terrace, both of which serve delicious food. 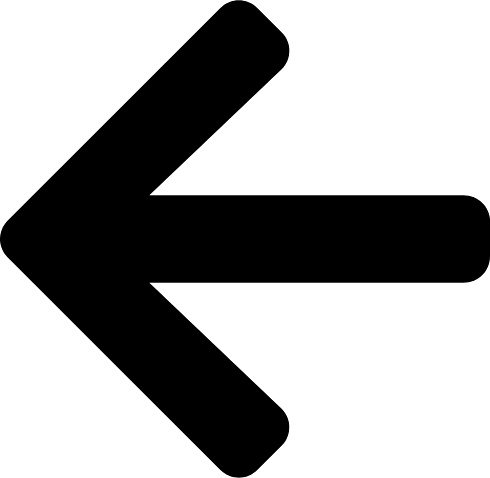 The Tropic is the more formal of the two, with a menu that has a strong focus on locally sourced ingredients. The Terrace is a lot more casual and the perfect place to grab some fish and chips after a dip in the ocean! Kids welcome too. Address: 43 Goodwin Terrace, Burleigh. 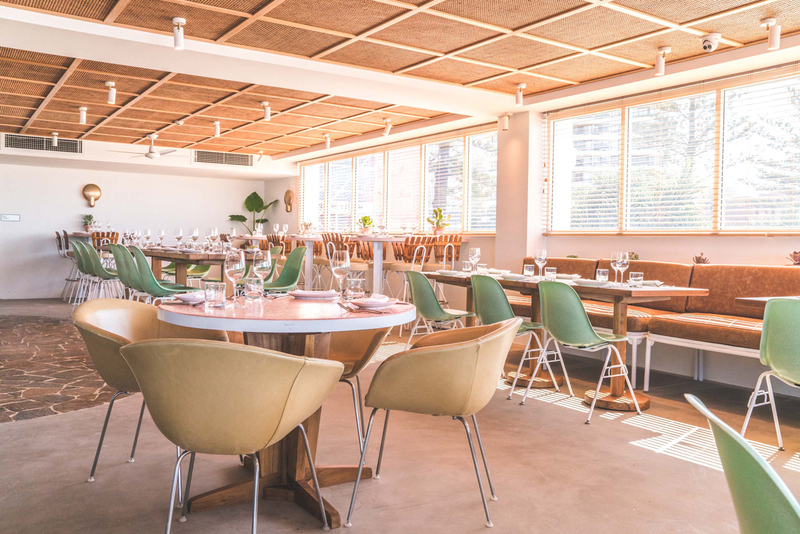 Most famous for its “beer + bug rolls” (in our opinion), Rick Shores is one of the most popular restaurants on the Goldie, that serves pan-Asian flavours. It is a hatted restaurant that focuses on fresh, locally-sourced produce with intention to share. This fine establishment is also available for private hire. Same incredible views, talented kitchen team and unbeatable cocktails, but exclusively for you and your special event. 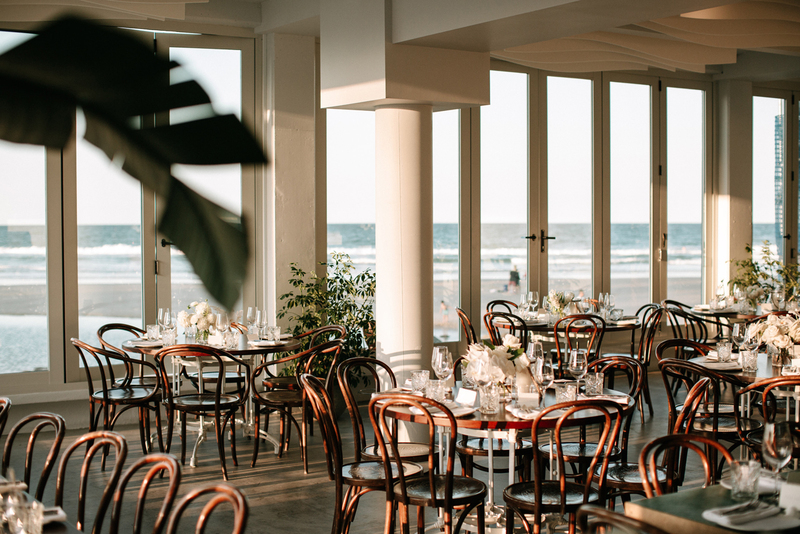 An unrivalled ocean backdrop to your wedding photographs, sunset champagne toasts and mouth-watering Asian flavours. Address: 1708-1710, Gold Coast Highway, Burleigh Heads. 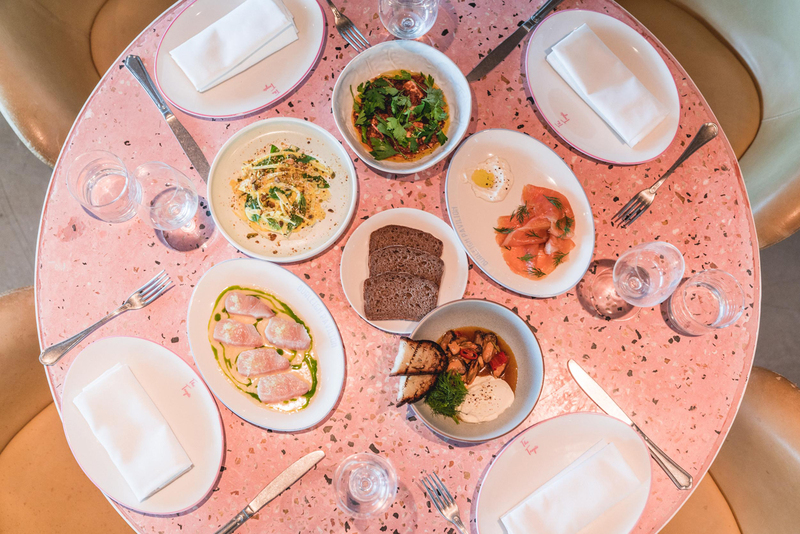 Justin Lane – a restaurant that needs no introduction. 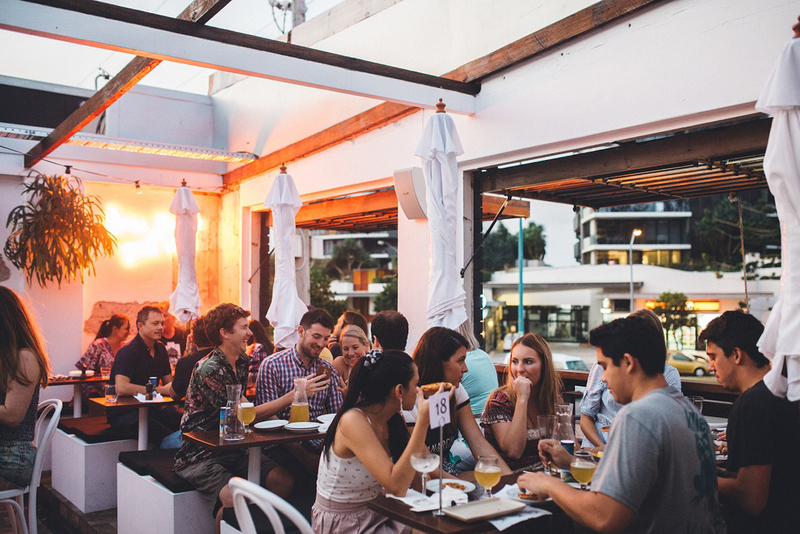 Another crowd favourite, JL boasts of a rooftop bar, pizzeria, pasta bar, takeaway and deliveries, as well as function venue located in the heart of Burleigh Heads. 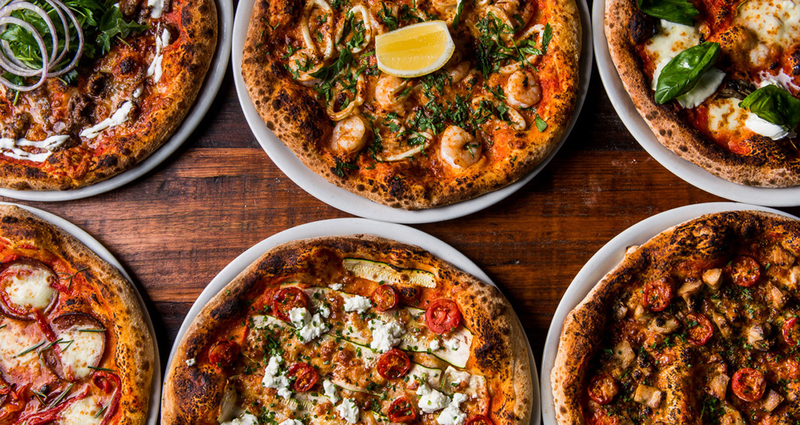 Just thinking about their menu makes one start to salivate… their pizzas are deliciously tasty, pastas full of flavour and the cocktails are second to none. JL comes highly recommended by our team! Perfect venue for a pre- or post- wedding function. Address: 1730 Gold Coast Highway, Burleigh Heads. Mouth-watering contemporary Cantonese cuisine with perfectly complimentary cocktails to cleanse the palate! 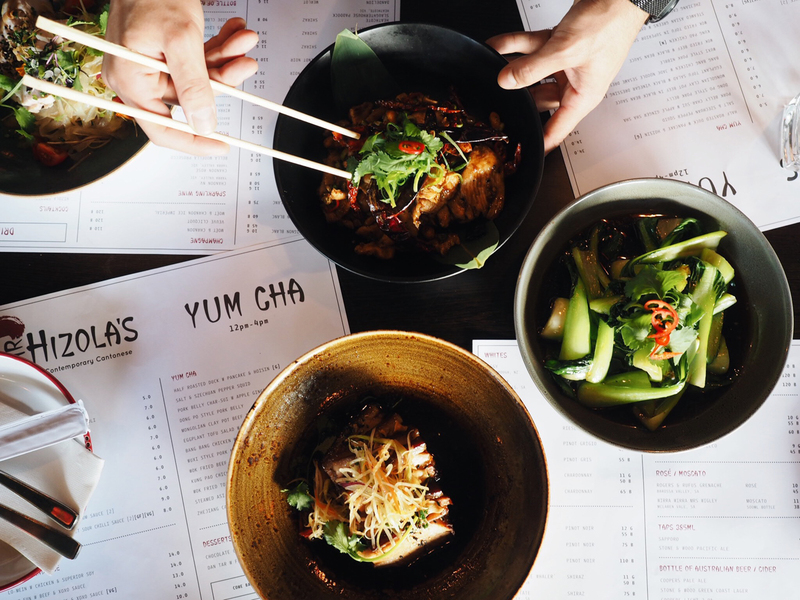 You won’t miss this restaurant as you walk down the Burleigh strip; the red neon glow will lure you in, to discover the coolest fit-out and relaxed restaurant vibes. You can choose to sit at a table inside under the lovely low-lit lanterns or perch yourself up on one of the high tables located by the windows + watch all the passers-by! A must. Address: 1176 Gold Coast Hwy, Palm Beach. 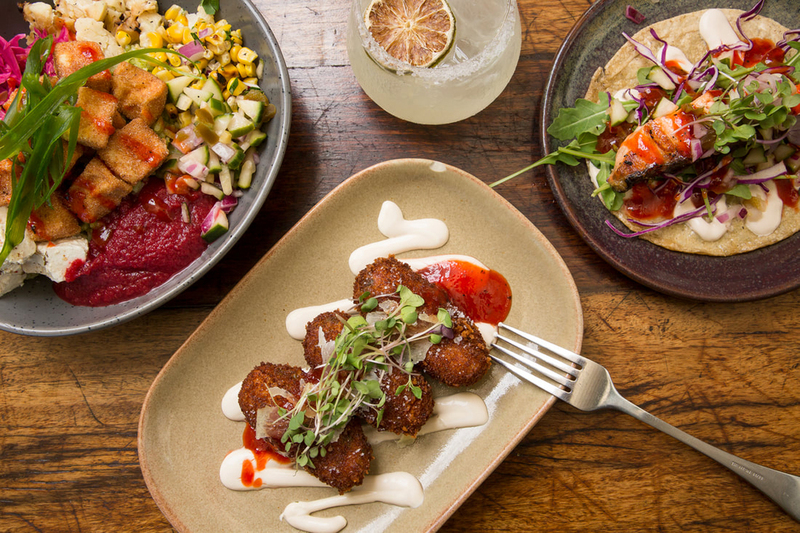 The GC’s favourite Mexican has a new home, in Palmy! Frida Sol is the new and shiny little sister to Bonita Bonita (Mermaid Beach) and is open for dinner seven nights and lunch over the weekends. Frida Sol has already become our new “home away from home” – who isn’t a huge fan of fish tacos with a side of sangria? Paying homage to the legend herself, Frida Kahlo, Frida Sol oozes a delectably sultry vibe. 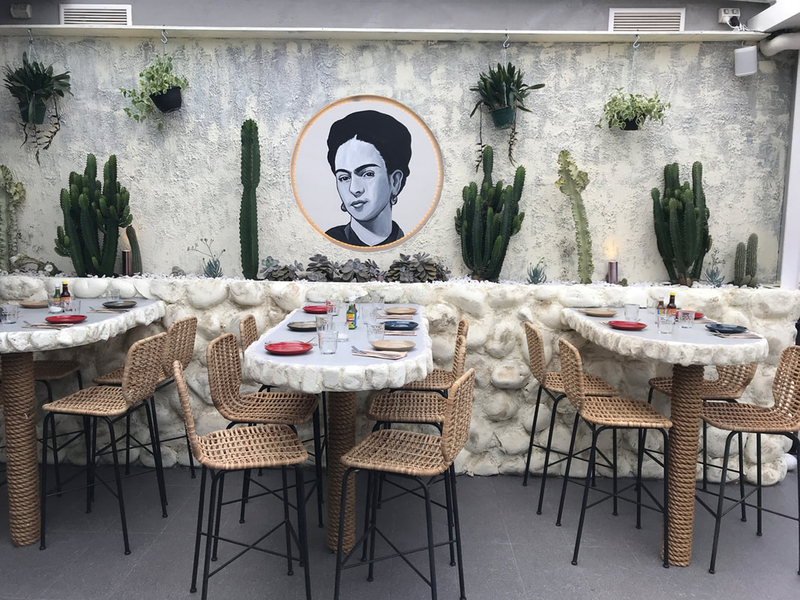 Immerse yourself in a wonder of textures, traditional Mexican decor and all things Frida baby. Address: 1128 Gold Coast Hwy, Palm Beach. Local to Palm Beach, our team probably head to The Collective at least once per week – yep, true story! It is a dining paradise and an innovative way to dine with family + friends. 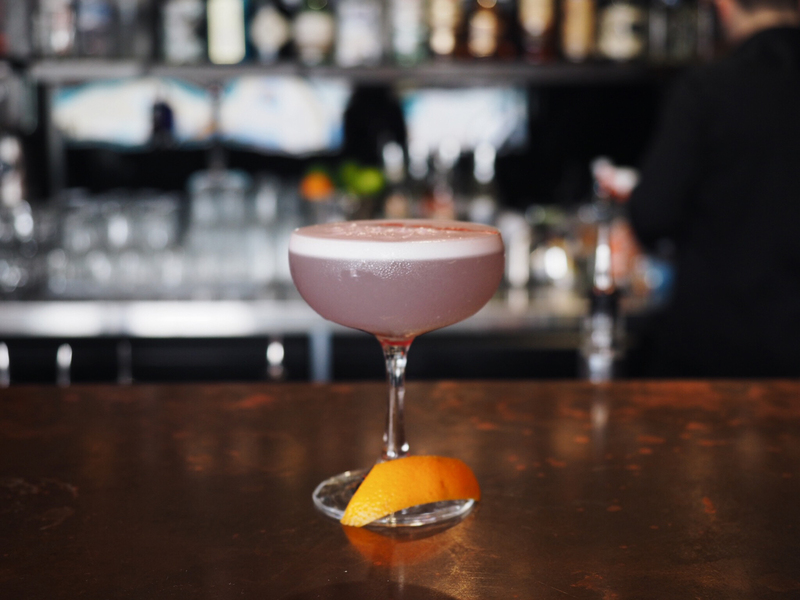 It features FIVE restaurants, one bar, and a rooftop bar and dining experience. 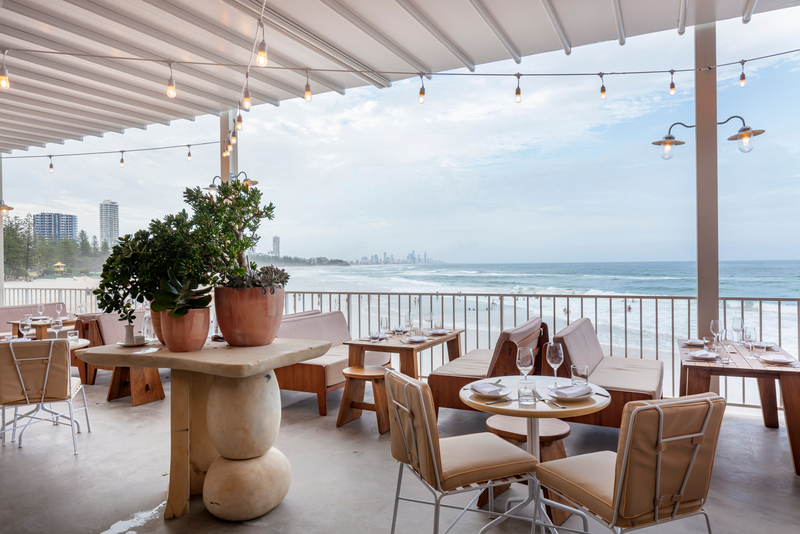 The open outdoor dining setting is something that the southern Gold Coast has been craving. 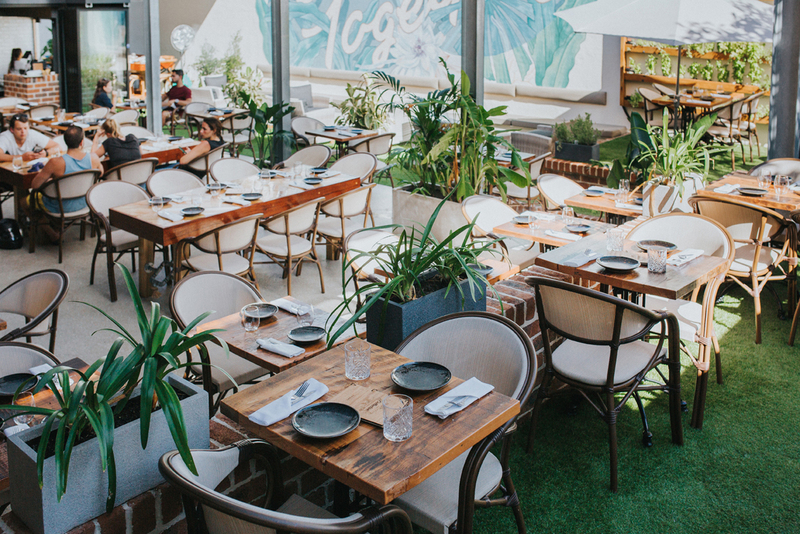 Complementing the Southern GC’s vibrant, connected community, The Collective features live musical acts, and one main dining area to cater for smaller and larger groups of people with communal tables and dining. It’s kind of your one-stop-shop restaurant for a meal to remember – and the hospitality is next level.